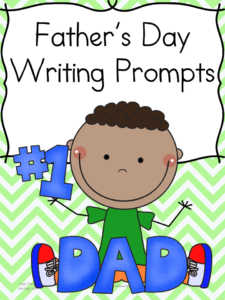 Today I wanted to bring you some Fathers Day Writing Prompt ideas. Now, I know that most schools are not in session for Father’s Day, and, likely there are not a lot of schooling happening around Father’s day, but, Dad deserves a little loving and it is nice to help the kids put their thoughts into words for their dad. 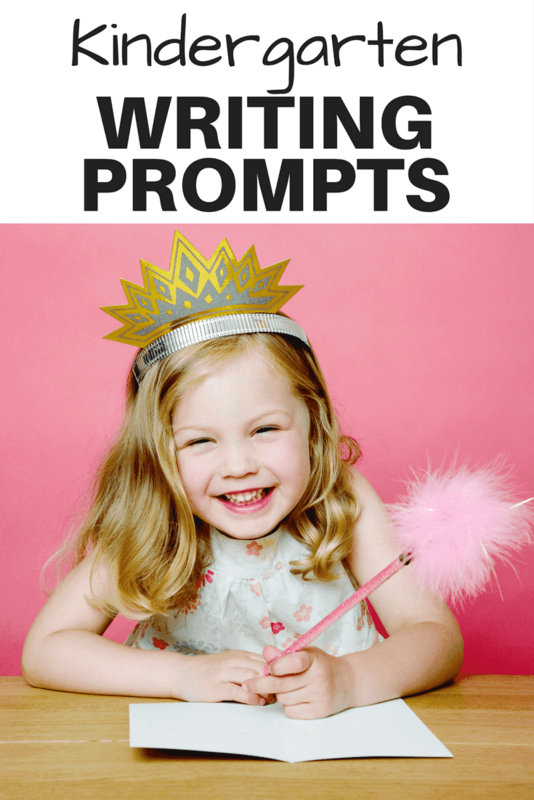 I have brainstormed and come up with 15 different writing prompts for Father’s Day. 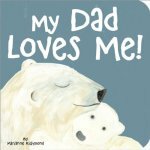 Just in case you are looking for a Father’s Day writing prompt to do to help your little students express their feelings for Dad. Anyway, I have brainstormed and come up with 15 different writing prompts for Father’s Day. I have added this packet to our premium membership. 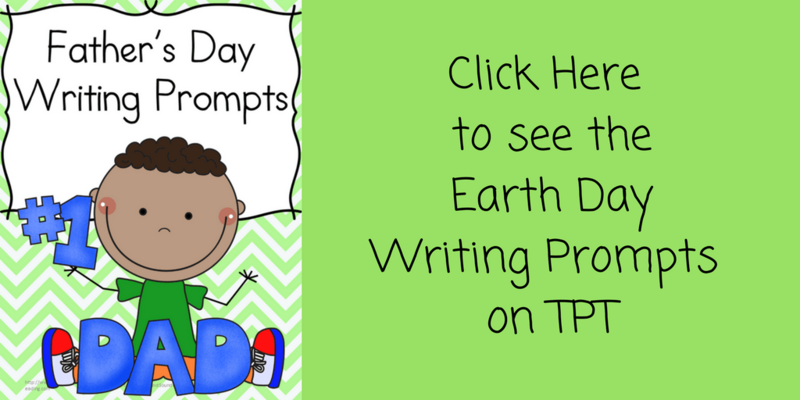 Father’s Day is a great opportunity to help your students practice writing. It is so important to help little minds think about what others mean to them and to help them write down their feelings. This (paid) product contains 50+ pages: There are 4 different types of pages: One that has a picture and a place to write the Father’s Day writing prompt, one that has 2 of the same writing prompts on the page so that you can cut it in half/ optimize on paper. One that is for a longer writing prompt/a full sheet of paper and then one that just has a drawing -for students that are younger or at a different level and need to just draw. 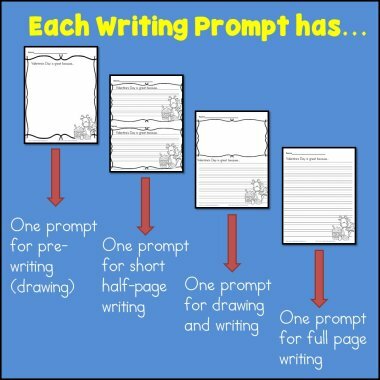 There are over 15 different writing prompts, each with these four different pages. Thee are 60+ pages to this packet. Thankyou for sharing just the resources I needed for fathers day.